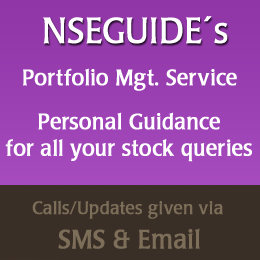 what about pharma sector q4 results, whether it will affect our day trading .. Your suggestion on PCJewel .. having 320CE @ 13. CMP 6. Should i exit or hold?? HI CB SIR,GM INFY YOUR VIEW STRONG OR WEAK? I have Nifty 10100 PE @ 20. Can i hold or exit with loss. Dear CB sir, I have 10500 PE at 76 and 10400 PE at 101. Should i exit? Just a curiosity - if any body gain from Nifty call and put option? MCLEOD RUSSEL target for INTRADAY and STOP loss.Also suggest target for a week?